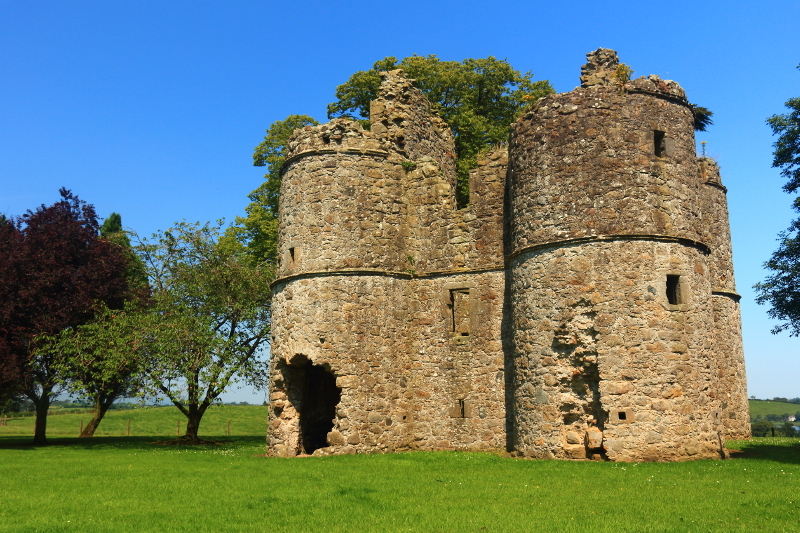 Roughan Castle in Co. Tyrone, near the villages of Newmills and Coalisland. 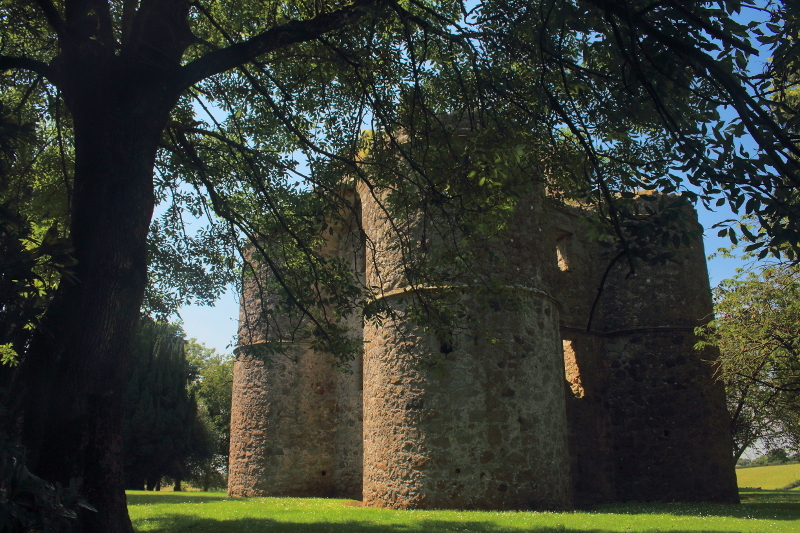 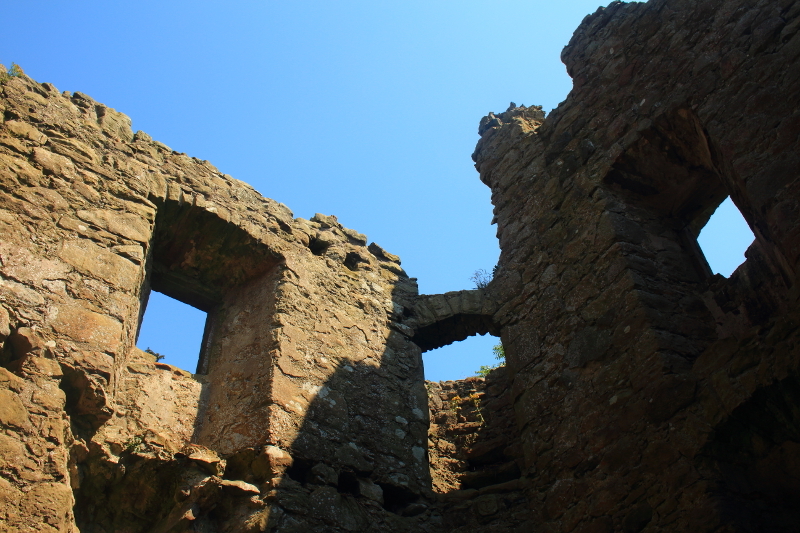 Recently, passing through the east of Co. Tyrone I made a small detour to stop at two ruined castles. 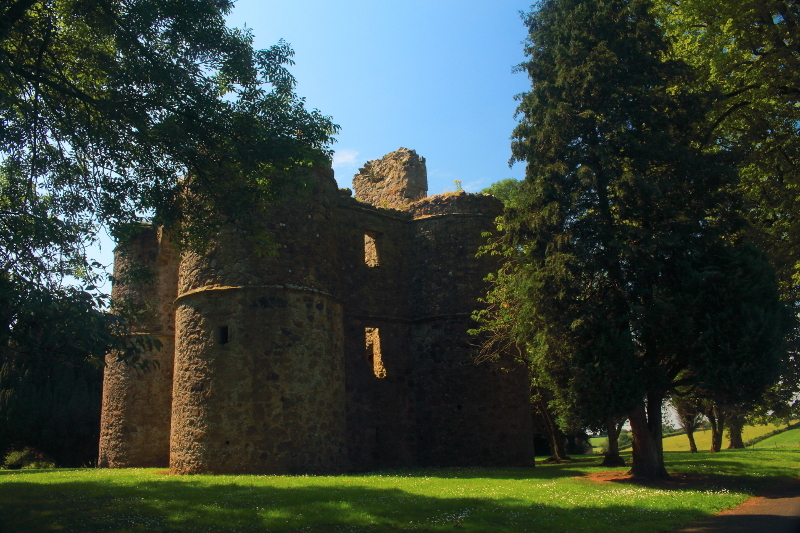 The first, near the shores of Lough Neagh, was Mountjoy Castle. 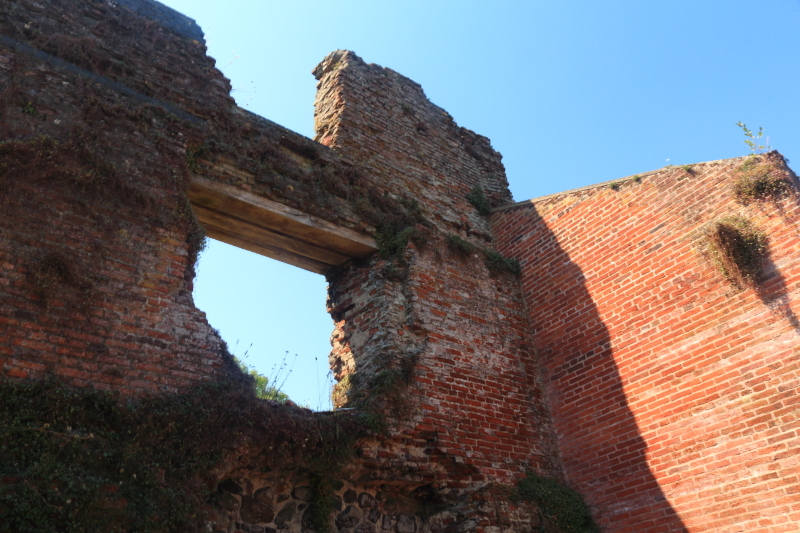 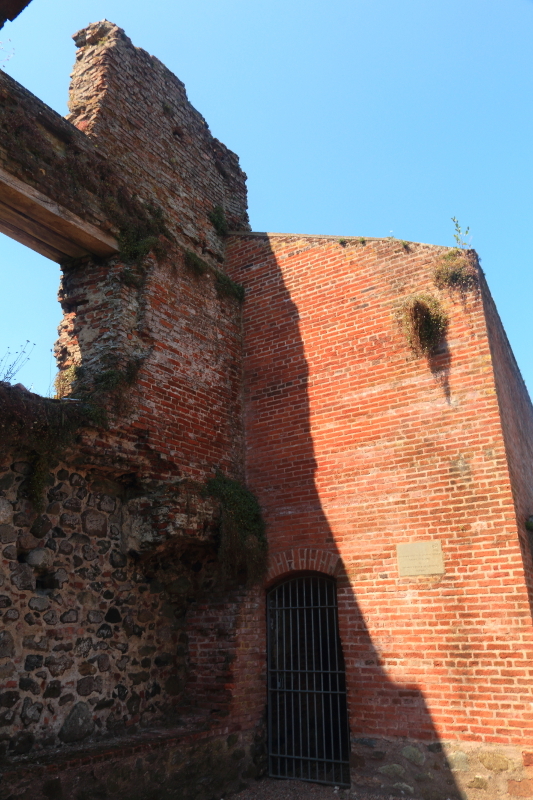 It was built in 1602, and unusually in my experience, was constructed largely from brick. 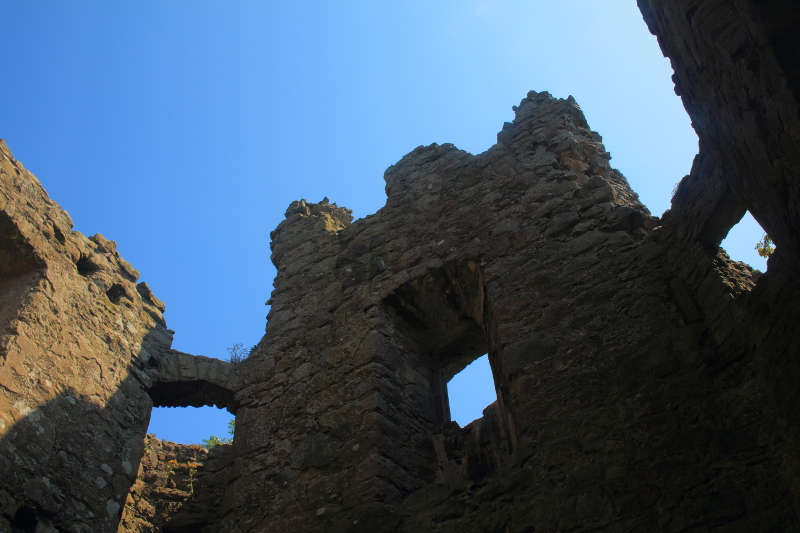 My second stop was at Roughan Castle, between the villages of Newmills and Coalisland. 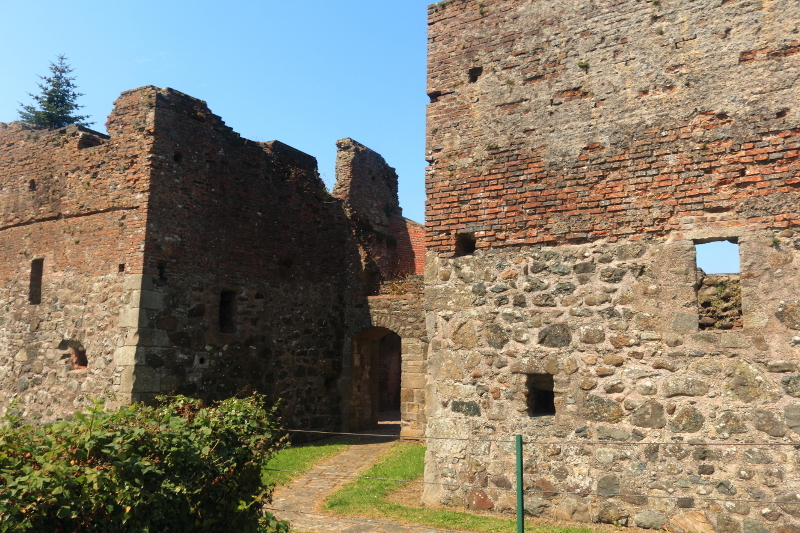 This was a more traditional looking castle, dating from 1618. 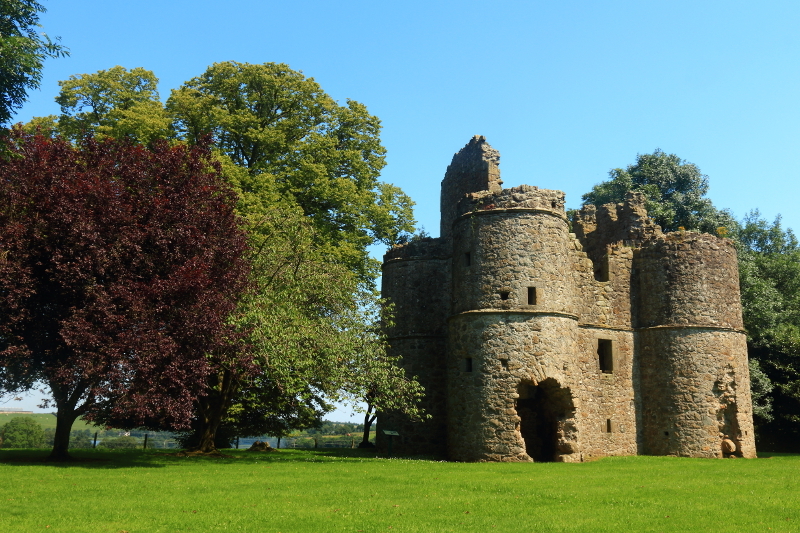 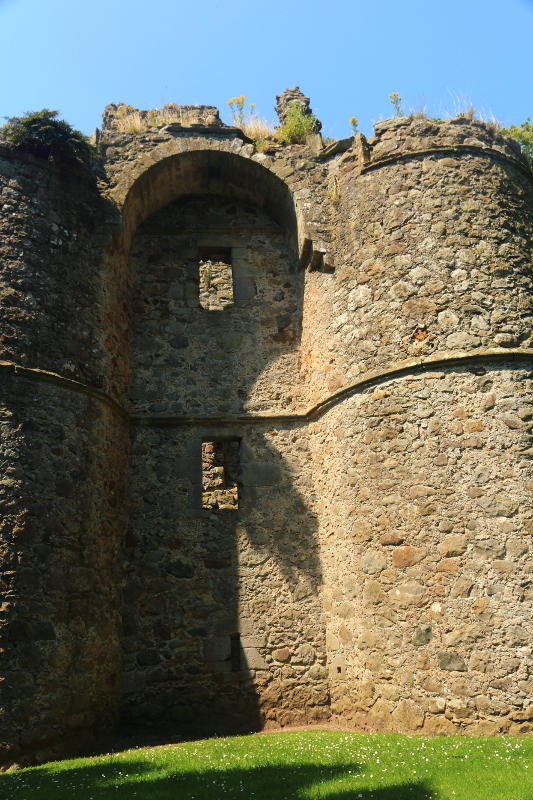 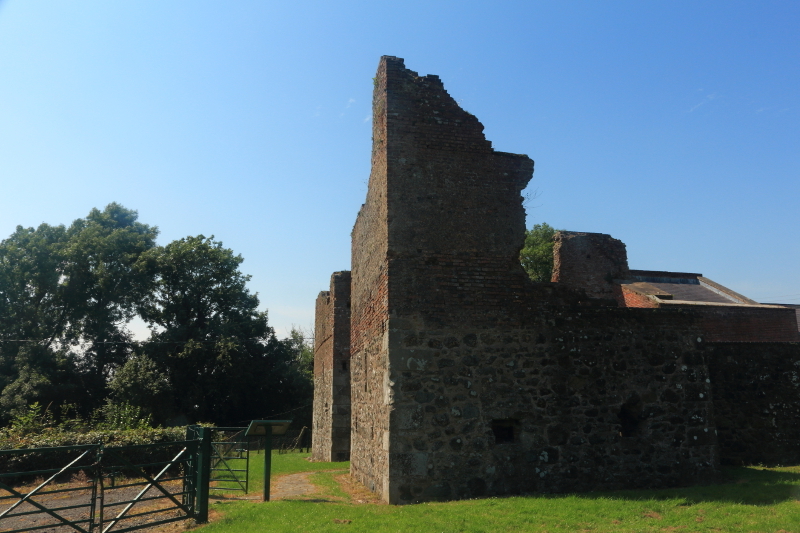 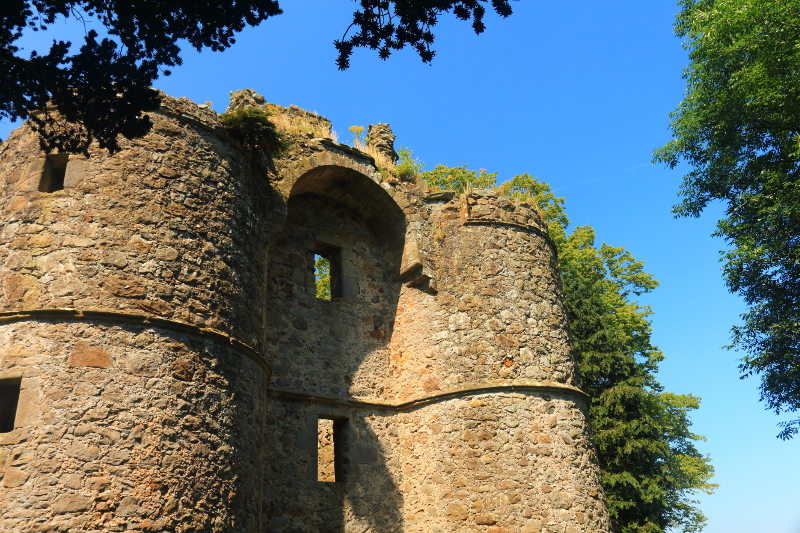 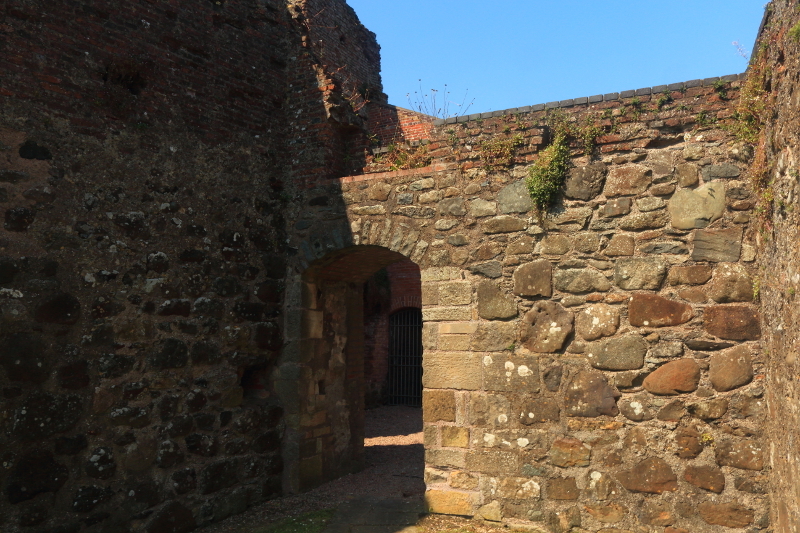 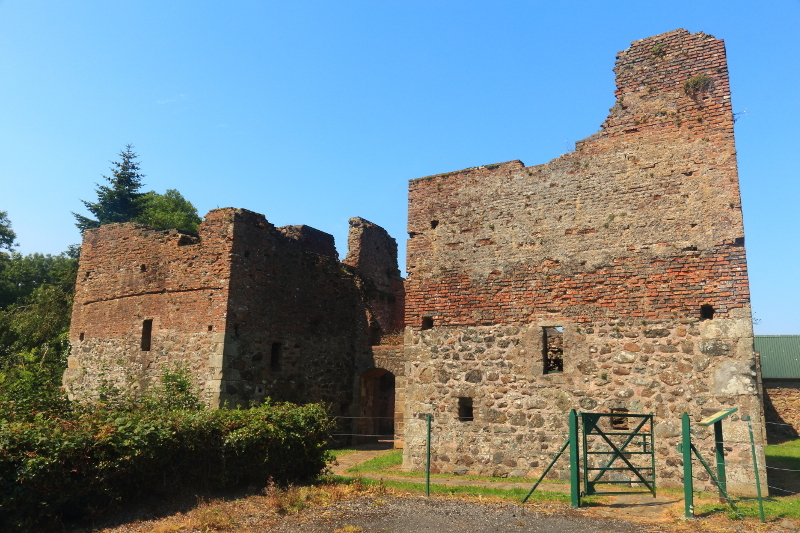 Posted in Landscape, Nature, PhotographyTagged castle, Coalisland, County Tyrone, Ireland, Mountjoy, Mountjoy Castle, Newmills, Roughan Castle, TyroneBookmark the permalink.